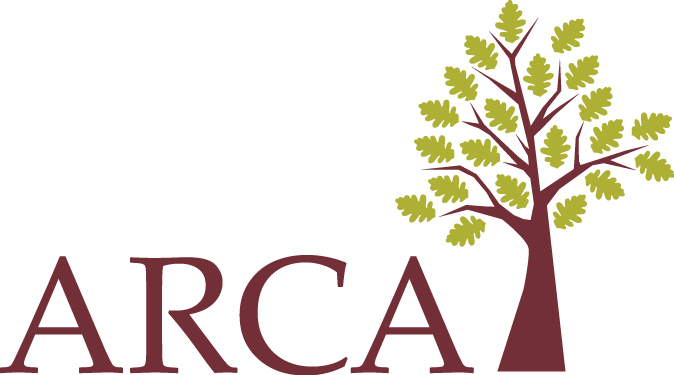 The Association of Regional Center Agencies (ARCA) represents California’s network of 21 independent, non-profit regional centers that advocate on behalf of and coordinate services for California’s over 300,000 people with developmental disabilities. The work of ARCA is directed by the guidance of the Board of Directors. Each regional center is represented by a member of their board of directors and the center’s executive director. The Board’s decision-making is also informed by various committees and discipline groups. The committees are primarily – though not exclusively – composed of Board members. The discipline groups are professional peer groups that meet and discuss shared professional concerns. Concurrently, the Directors Group (regional center executive directors) and Board Delegates Group (regional centers’ board member delegates) work to keep their members informed of issues of particular relevance. Assembly Bill 691 was enacted in 1965, and signed by Governor Edmund G. (Pat) Brown. The bill authorized the establishment of two pilot regional centers for persons with intellectual disabilities under contract with the State Department of Public Health. The centers were to call attention to unmet needs, assist in service development, upgrade services, maintain records, and provide systematic assessment, diagnosis and follow-up. The centers were also to assist in state hospital placement. In 1966, two pilot regional centers were established at Childrens Hospital of Los Angeles and Aid for Retarded Children in San Francisco. In 1968, an Assembly study reviewing the effectiveness of the pilot regional center program presented a “Proposal to Reorganize California’s Fragmented System of Services to the Mentally Retarded.” The report concluded the pilot regional centers were successful and should be expanded statewide. In 1969, Assemblyman Frank D. Lanterman introduced AB 225 to extend the regional center network of services throughout the State of California. On September 4, 1969, Governor Ronald Reagan signed the Lanterman Act into law. He stated, “California is currently preparing to implement the Lanterman Mental Retardation Services Act. That progressive legislation provides us with a dynamic framework on which we shall build a comprehensive system to assure that the mentally retarded develop to the fullest extent of which they are capable….” One year after the Governor left office there were 21 regional centers, one for every million citizens, just as Frank Lanterman had envisioned. Today, California’s regional centers are serving over 286,000 children and adults with developmental disabilities and their families in communities throughout California, while the three remaining developmental centers (formerly state hospitals) serve barely 1,000 residents. But the challenges continue, and we stand at a crossroads as critical as the one that led to the development of the regional centers – rebuilding the state’s financial commitment to community-based services for people with developmental disabilities. This information is drawn from “We’re Here To Speak For Justice: Founding California’s Regional Centers.” Produced by Frank D. Lanterman Regional Center, the full document is available online.